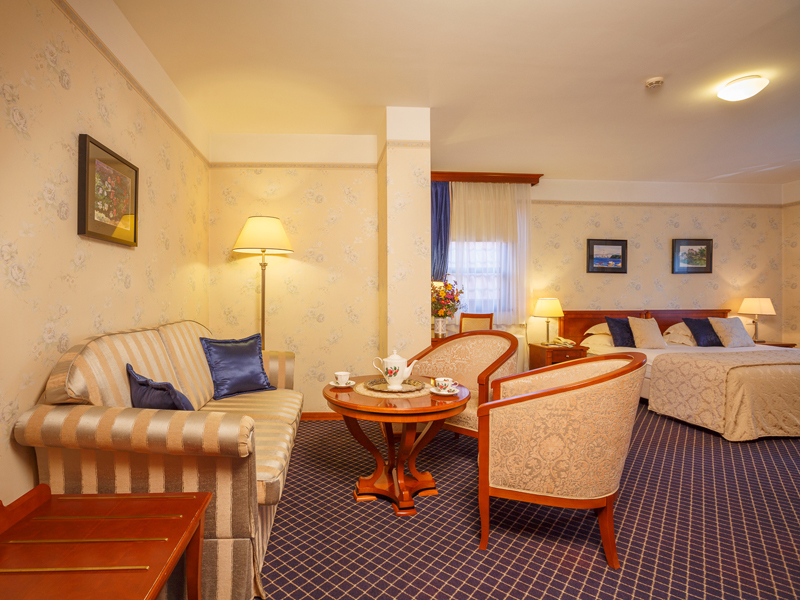 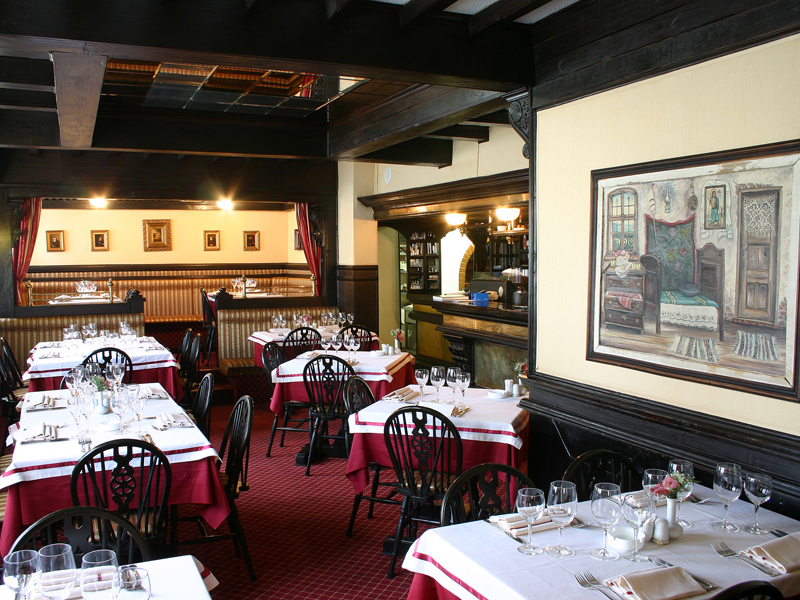 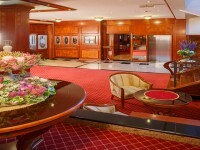 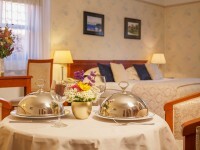 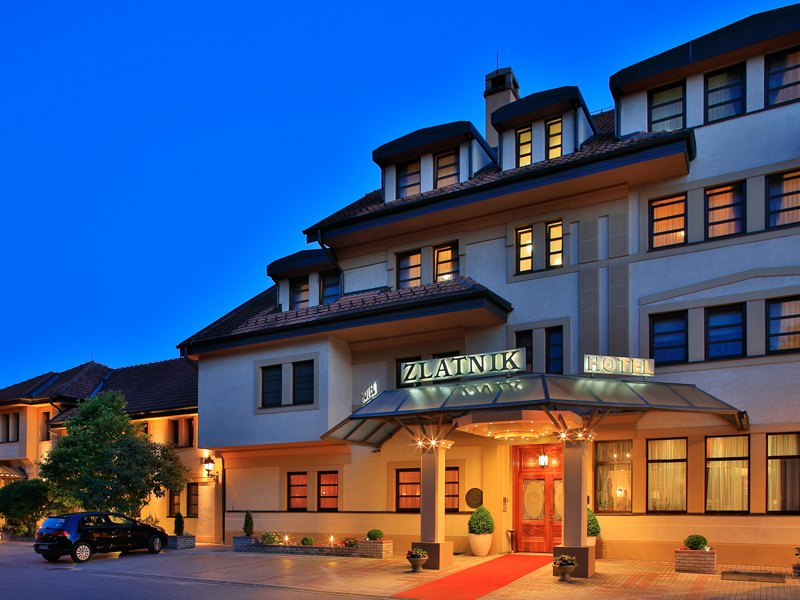 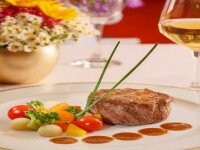 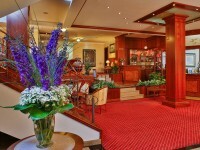 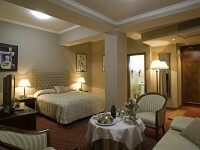 The satisfaction of each guest is the foundation of business philosophy of Hotel Zlatnik. 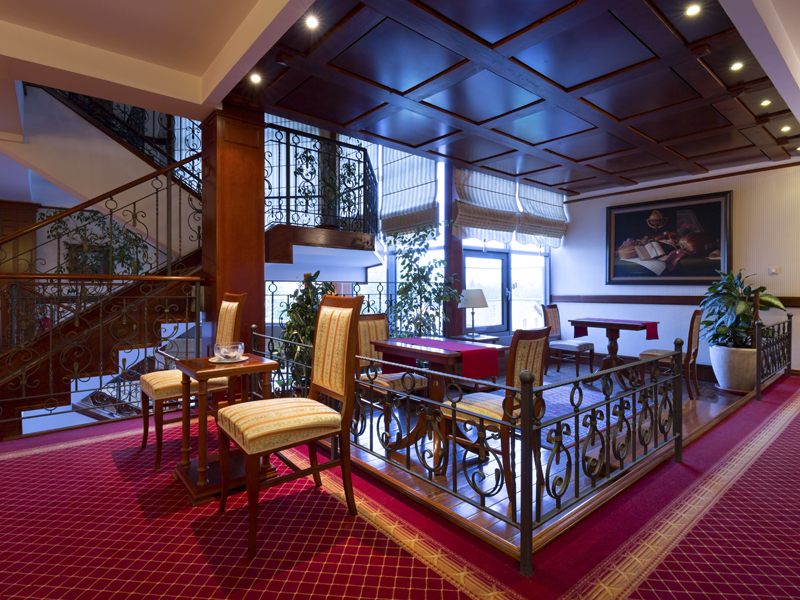 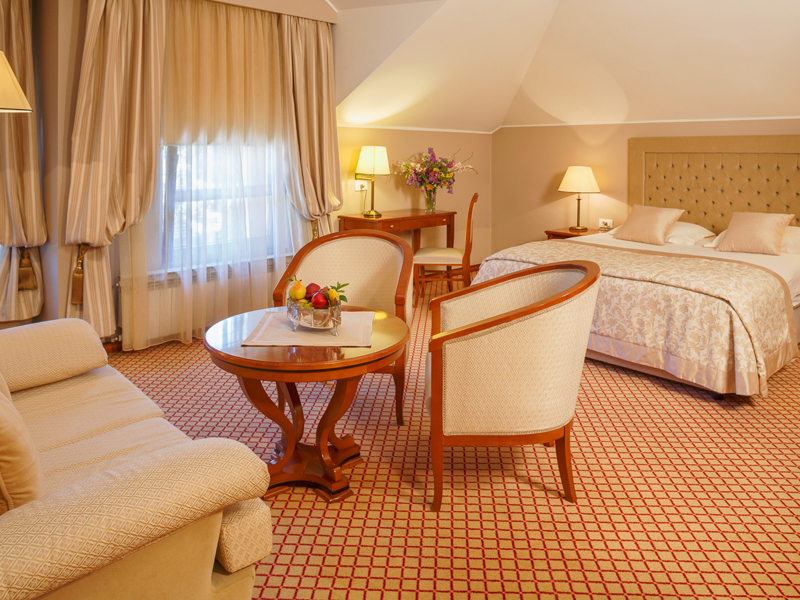 Hotel's location and ambiance give guest stay in Belgrade quality and completeness through the combination of traditional and modern. 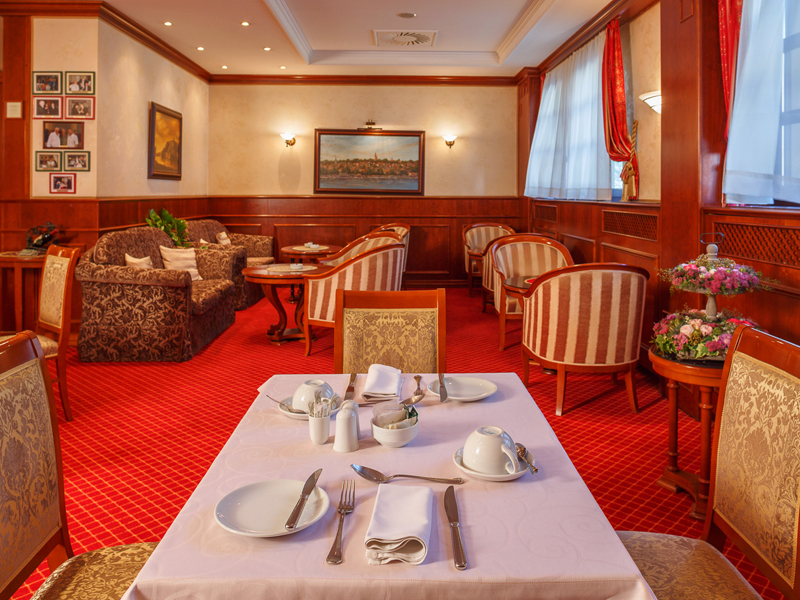 With its recognisability ever since the establishment of the hotel in 1984, hotel is ranked as a high-quality hotel regarding services, good cuisine, and hospitality. Greatest award for hotel is the loyalty of regular guests who keep returning to their smile, excellent food, and well-known atmosphere. Hotel Zlatnik has 10 single with possibility of an additional bed, 15 double with possibility of an additional bed, 9 triple and 1 suite. 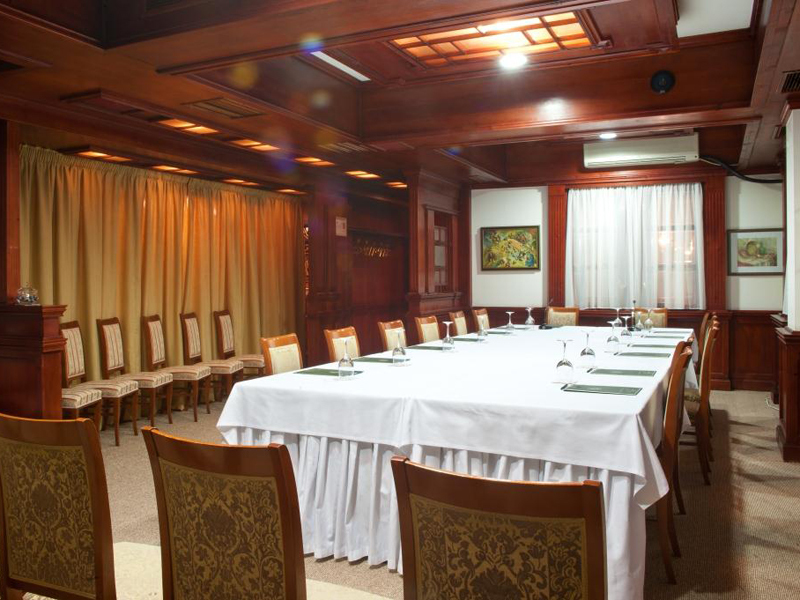 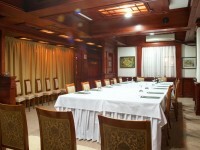 Reflecting the elegance, conference hall can accommodate up to 270 persons and it is ideal place for the organization of seminars, conferences, exhibitions, presentations, business lunches and weddings. 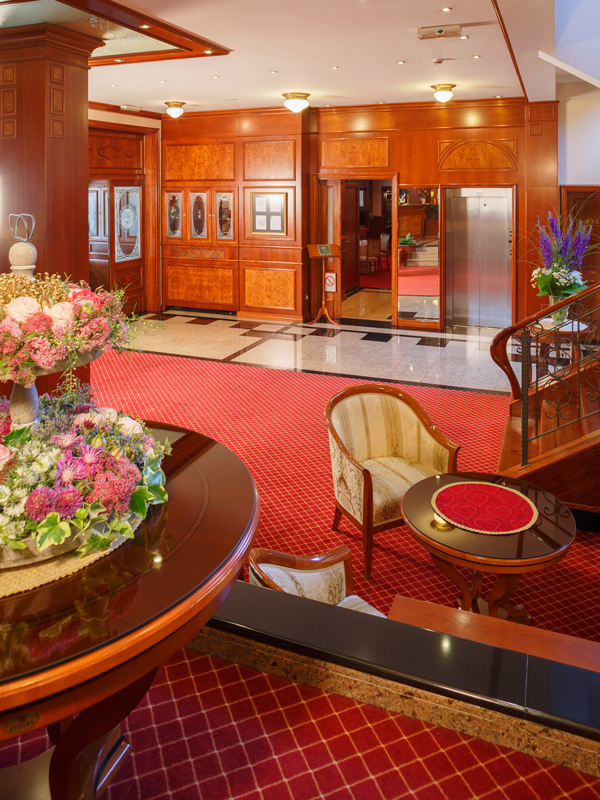 Hall features natural light, air-conditioning and lighting from the gold and crystal chandeliers, controlled to create distinct moods. 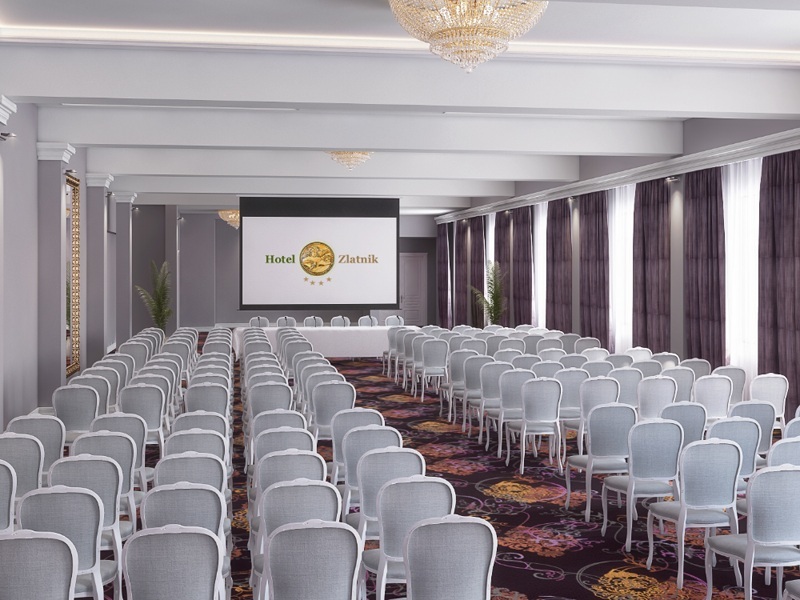 It boasts state-of-the-art technical and audio visual equipment such as projector, electronic screen 4mx2m, flip charts, modern surrounding and surveillance system as well as a dedicated conference team of experienced organizers and technical experts. 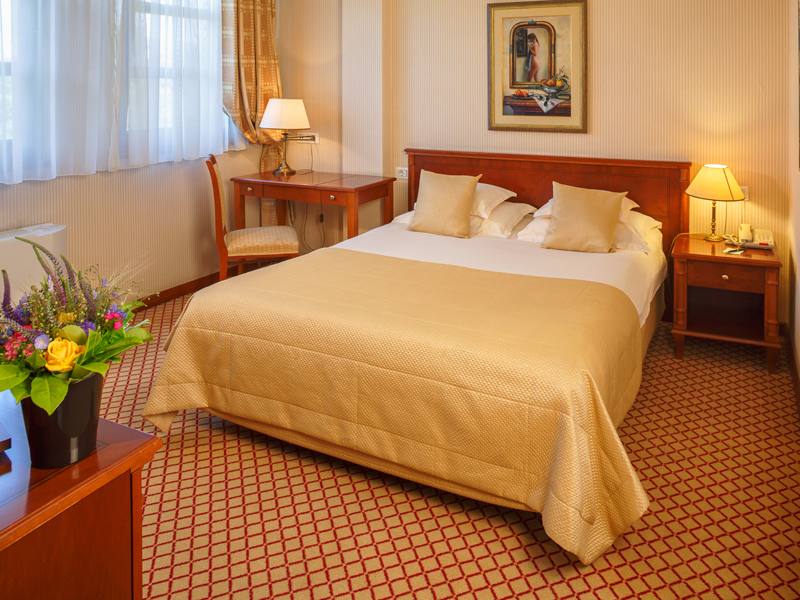 Hotel Zlatnik is located only 11 km from Airport “Nikola Tesla”, close to the business zone and 10 minutes ride to the city centre. 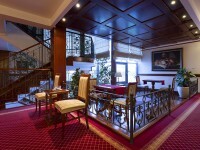 Located within walking distance of Danube quay.